Drixstar and an artist impression of him. Expect a lot of the old favourite songs when Fiji Performing Rights Association Music Award winning rapper, Drixstar takes the stage in two weeks’ time. “It’s exciting, I’m very nervous at the same time but it’s good to be nervous as it keeps me on my toes,” said the talented Lau native. Drixstar is among 12 artists and bands that will be part of the much anticipated Thurston Food and Music Festival next month. 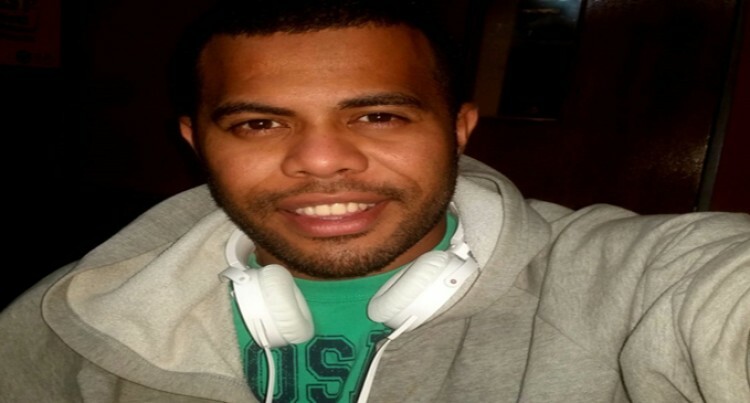 Drixstar grew up in Vatuwaqa, Suva with his parents and is the second eldest of five siblings. Growing up, listening to artists like Eminem and Damian “Junior Gong” Marley’s music style caught his attention even though he loved all genres. His love for music was influenced by his mum’s family, Drixstar is the grandson of legendary composer, the late Eremasi Tamanisau Snr. Drixtar has also confirmed that he will be performing alongside local renowned artists, Mr Grin and Wilo. Some of his songs that have become a major hit are Lasutaka, Cava Tiko Mada, Bus Ride, Feeling Ok, Va Difficulty, and Dongs. His hit single also include ‘Sau Tiko Viti’ and ‘Pauta’. The Thurston Food and Music Festival will be held on July 15 (Saturday) at Thurston Garden, Suva. About 1,500 people are expected at the festival pioneered by Knox Entertainment. As a build up to the main event Fiji Sun will feature artists/bands and business that will be involved at the festival on July 15, 2017.